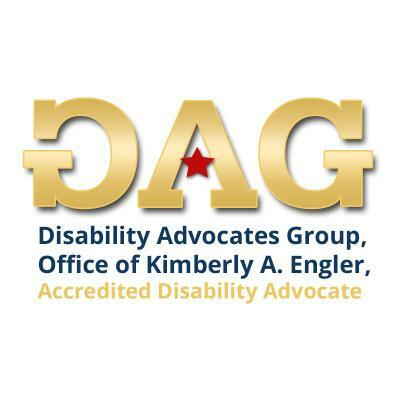 Disability Advocates Group is a Raleigh disability lawyer alternative that helps people that have been denied twice for an SSI or SSDI claim to gather the necessary medical evidence needed and present your case to the Administrative Law Judge. Individuals who are represented by us or a disability attorney in the Social Security process are more likely to win their benefits. Call Disability Advocates Group at 919-815-4889 to find out how we are different than disability lawyers in Raleigh NC and to find out how we can help.